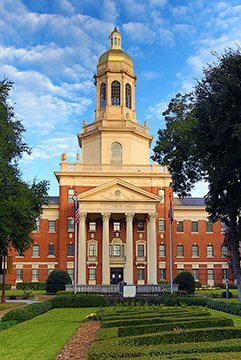 Baylor University in Waco is the largest Baptist University in the world, and the oldest institution of higher learning in continuous operation in Texas. The school offers baccalaureate programs, master’s programs and doctoral programs, as well as multiple professional programs, scholarships, work study programs, study abroad and ministry programs. Upon graduation, many Baylor graduates choose to make their home in Waco and the surrounding communities such as Hewitt. The Baylor Bears have a history in maintaining national sports rankings – along with quarterback Robert Griffin III winning the 2011 Heisman Trophy. Visit Baylor.edu for university information, presented awards, rankings, schedules and Baylor Bear apparel. 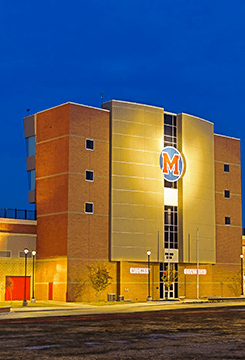 McLennan Community College (MCC) is located on a scenic 215-acre campus adjacent to Cameron Park and the Bosque River, with a diverse and vibrant student population of about 8,500 students per semester. Students may choose from classes designed to transfer to four-year universities, career training that will get students into the workforce, or a direct path to a bachelor’s degree from a State university through MCC’s University Center. For those planning on getting a bachelor’s degree, MCC’s tuition and fees can reduce the cost of the degree by thousands of dollars. The college also offers a variety of community and continuing education classes throughout the year. For more information, visit MCC online at Mclennan.edu. Midway ISD is a sought-after district with nationally recognized teachers, custom cutting-edge curricula and supportive community involvement. MISD’s curriculum focuses on providing a learner-centered environment to engage and challenge students. Staff and students alike can utilize advanced technology every day with the district’s progressive “1:1 Initiative,” which provides a digital tablet for every student. Midway graduates are work- and college-ready through programs like Project Lead the Way, with numerous options for state endorsements to suit the individual student. Curriculum also showcases award-winning fine arts, distinctive career and technical education programs, and competitive 6A athletics. Faculty and students also benefit from Professional Development School partnerships with Baylor University. 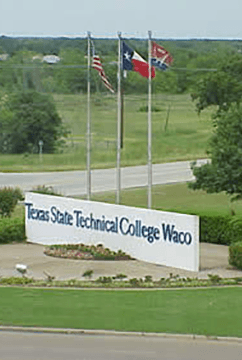 Texas State Technical College Waco provides highly-specialized and advanced technical education that can lead to great career opportunities. 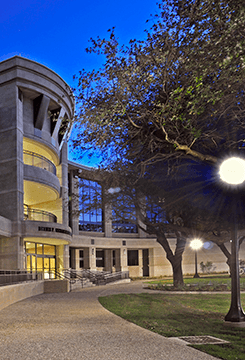 TSTC Waco offers technical associate degrees, certificate programs and workforce mastery skills that give students a competitive edge in the job market. Students gain extensive hands-on experience in laboratories learning by doing, spending nearly 60 percent of their time working with the tools, technology and equipment they will use in future careers.